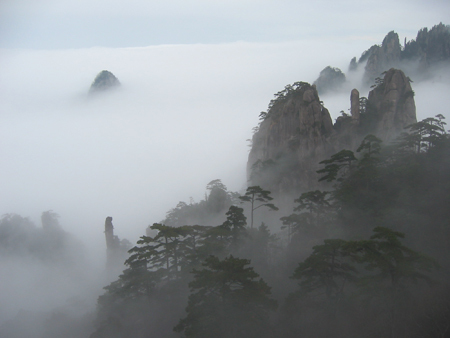 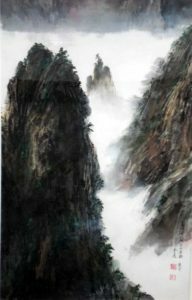 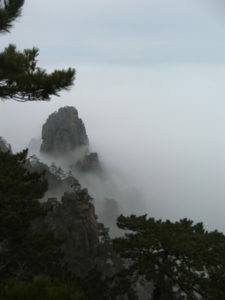 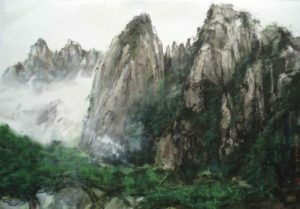 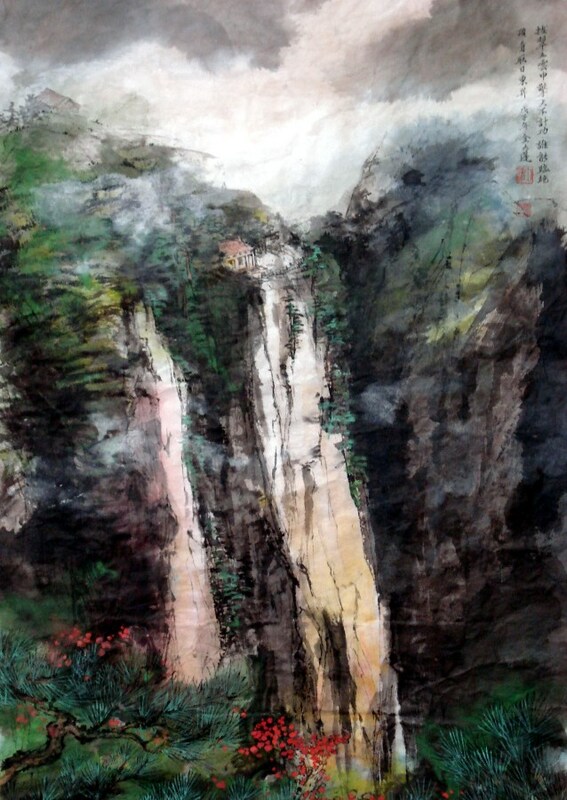 Huangshan is the Mandarin word for Yellow Mountain. 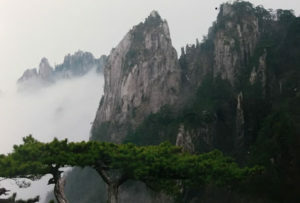 Named after the legendary Emporer Huang Di in 747 AD. It is the site of many Buddhist temples and outstanding natural beauty. 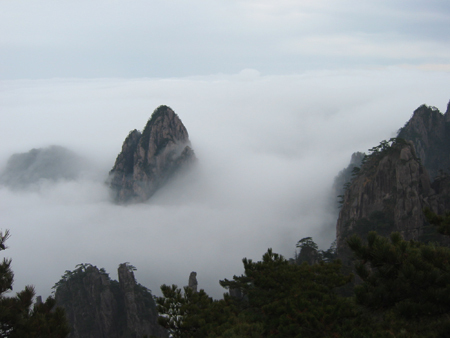 Visiting Yellow Mountain was one of the highlights of my trip to China. 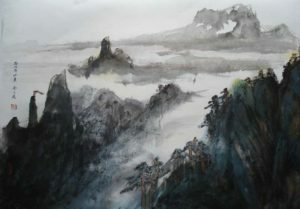 It continues to provide inspiration for my landscape paintings.